Talking to The Express Tribune, the creator of popular PTV seriesDhuwan elaborated upon his strong feelings about nationhood by drawing a parallel to the “Chinese launching rockets into space”. He said, “For me it’s a matter of pride. When the Chinese made rockets, everything, from their programming to the buttons on the pilot’s suit, was made in China.” To him, the Pakistani entertainment industry is a similar avenue which Pakistanis need to take ownership of. Contrary to popular belief, Azeem clarified that his decision to post-produce the film in Pakistan was not made due to financial constraints. “The cost of colour correction and colour grading is roughly the same whether you get them done from abroad or in Pakistan. This is why I chose to do everything here,” he explained. He was all praises for the finesse in popular local productions likeJawani Phir Nahi Ani (JPNA), Ho Mann Jahaan and Moor. “Look at all these films. Their colour correction was done over here [in Pakistan] only and all three are at par with any international movie,” he shared. Currently wrapping up post-production on Maalik, Azeem revealed the official trailer for the film will be out on March 1 while the film will hit theatres on April 8. Azeem had initially planned to have the film’s premiere coincide with Pakistan Day, however, there’s a problem. “Unfortunately, we won’t be able to release the movie on March 23 because then it would coincide with World T20 in India so we had to push the release to April 8,” said Azeem. 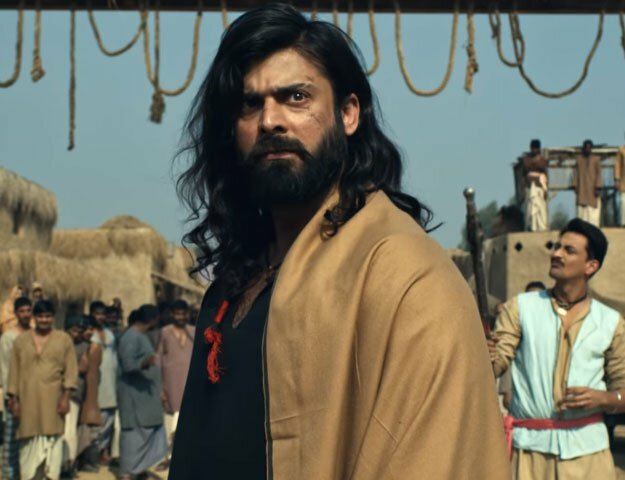 Directed by Azeem, Maalik features an ensemble cast including notable television and film actors Farhan Ali Agha, Sajid Hassan, Hassan Niazi, Tatmain Ul Qulb and Adnan Shah Tipu among others. It is being distributed by Footprint Media.